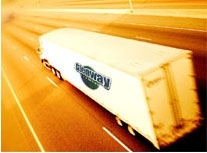 Glenway Distribution is New Jersey’s premier logistics, warehousing and distribution facility. 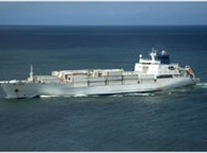 We provide our clients with superior service to satisfy their transportation, storage and distribution needs. Our competitive rates and excellent customer service guarantee our client’s merchandise is securely stored and professionally transported. 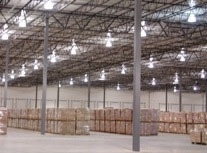 Centrally located in the New Jersey Turnpike’s 8A Business Corridor, Glenway’s warehousing facility is state-of-the-art with many environmentally-friendly and energy-efficient features. 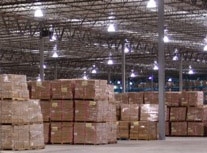 Glenway’s warehouse services include receiving, inventory tracking and custom pallet/bulk storage systems. Glenway offers a wide range of customizable distribution services designed to ensure the timely distribution of your company’s merchandise. 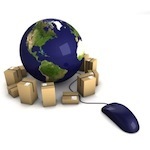 Our services include pick-ups and deliveries, cross docking, local and nationwide trucking and drayage services, local, national and international shipping and receiving services, quality control, e-commerce fulfillment, and order fulfillment. 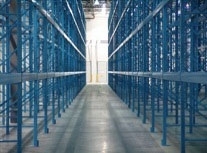 Saving Energy and Eco-friendly initiatives for our green 3PL facility. 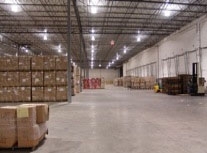 Glenway also offers value-added services including pick-and-pack, product assembly, quality control inspections, inventory management, returns processing, Garments on Hangers (GOH), and management reporting. 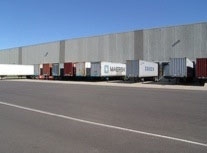 Our superior service and attention to customer care solidifies us as the clear choice for your company’s logistics, warehouse and distribution needs.